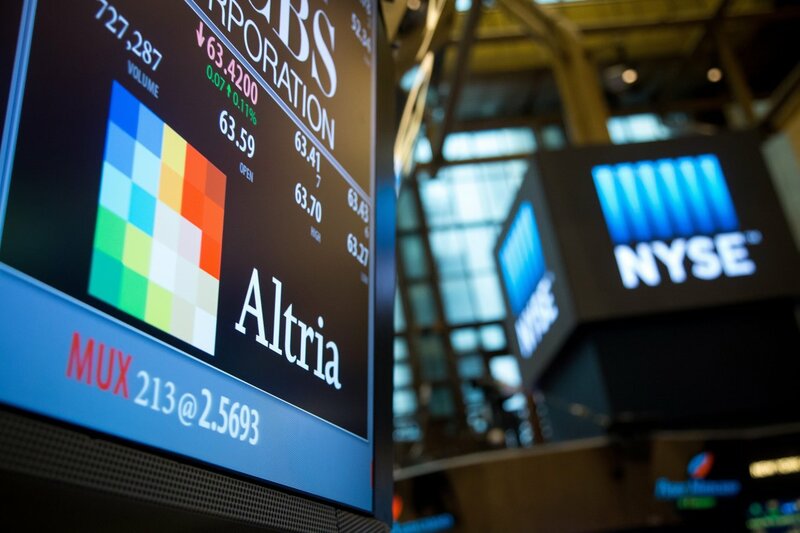 Just in recently, Altria (a Philip Morris subsidiary) might be making plans to acquire a significant stake in JUUL Labs, according to the Wall Street Journal. 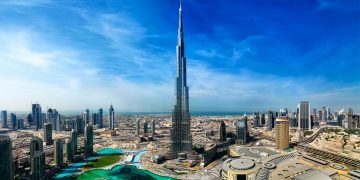 The Journal also states that no deal is imminent yet as neither organizations have released any official statements yet. 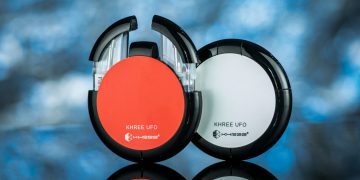 It is unsure if the two companies are already working together in the past, as conspiracy theorist claims, and this whole stake buying process is just to make it official. JUUL’s sales for the past 52 weeks ending on the 17thof November were 1.8$ billion US dollars according to tobacco analysts from Wells Fargo. JUUL currently controls an approximate 76 percent of convenience stores and gas station vaping markets. 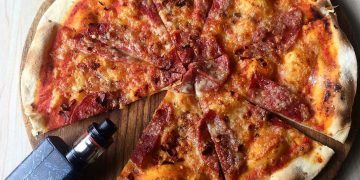 Close to a third of all sales of vaping related products in the United States are controlled by JUUL, which is what sparked Big Tobacco’s interest in the company. JUUL Labs is currently valued at $16 billion dollars, possibly the largest valuation for a single vaping company. 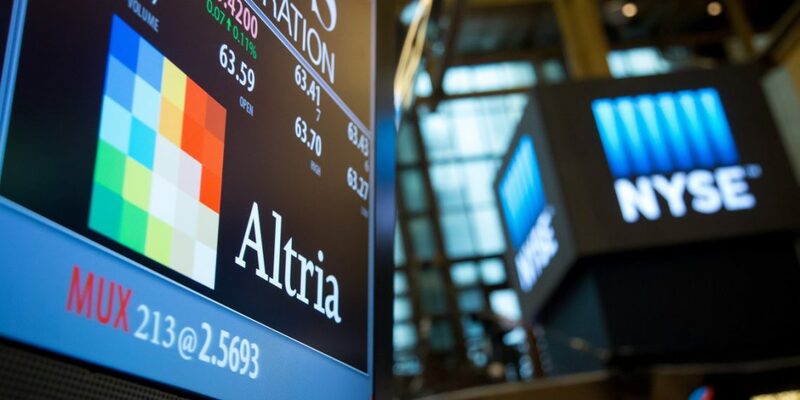 Compared to the tobacco giants such as Altria, they are still tiny whereby Altria is valued at about $100 billion. JUUL is also privately owned and partially controlled by large investment firms who are concerned about recent accusations from the FDA. 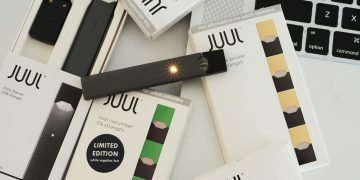 JUUL had conceded to the FDA’s attacks recently and agreed to prohibit sales of their products in non-age restricted outlets such as gas stations and convenience stores, their core flow of sales. 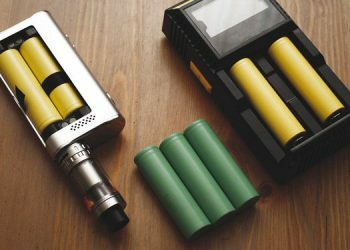 Prior to JUUL’s actions, Altria had announced that they will be removing their poor performing pod vape products from the market. 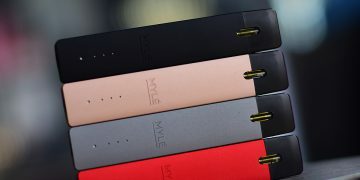 The Wall Street Journal had not disclosed who Altria is negotiating with, however, it may be possible for them to obtain a large minority share of JUUL without JUUL even participating in the deal itself. 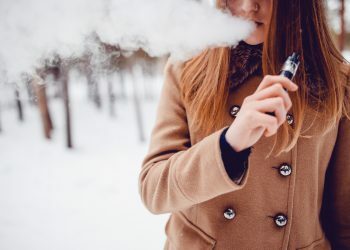 Spectators are contemplating whether or not JUUL will maintain it’s lead in the vaping industry if this is to happen, as many vapers and pro-vaping bodies are very unsympathetic to the tobacco industry, and may result in a widespread boycott. 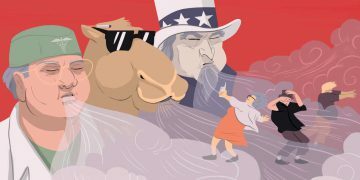 Despite JUUL being a vaping company, their actions seem to be hurting the vape industry rather than helping it. This sparked a string of conspiracy theories and whether they are linked to Big Tobacco. Just this year, JUUL has earned scorn amongst vapers and small businesses of the vaping industry. 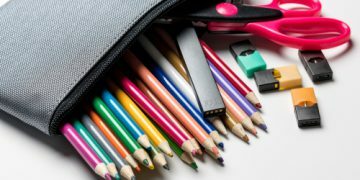 JUUL had announced their support for the Tobacco 21 legislation which restricts the sales of vape-related products to customers who are over 21 years old. 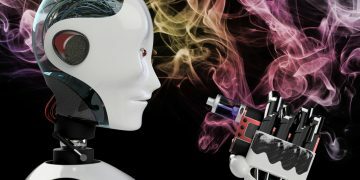 JUUL had also released statements which compares their “adult-orientated flavors” with other open-vapor liquid manufacturers. 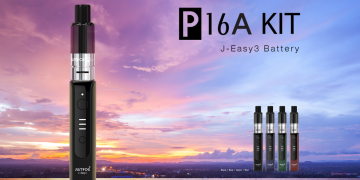 In the first place, JUUL Labs seem to show no care about being one of the leaders in the independent industry of vaping, but rather prefer to strut the image of being a cool Silicon Valley start-up. 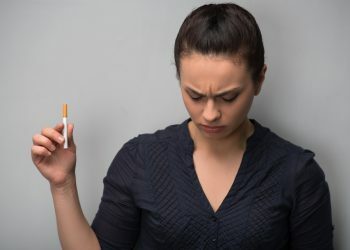 Many uninformed bodies such as The Truth Initiative and the Campaign for Tobacco-Free Kids had insult JUUL, stating that they might as well go and join forces. JUUL will most definitely lose its claim to being a disruptor in the tobacco industry if they obtain any financial gain from associating with Altria or any other tobacco firms. 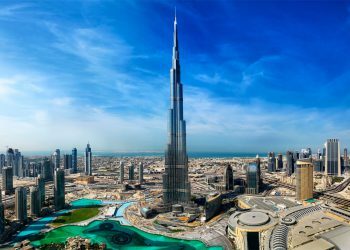 Since the rise of vaping in around 2011, many major tobacco companies have made efforts to compete in the vaping market, with almost all tobacco firms controlling or owning a vape company or two themselves. 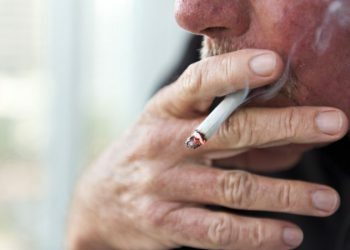 The whole deal might not take place at all, or will be several weeks away, however, neither JUUL nor Altria had denied the allegations, which means that this might be true.